Ahead of SIHH 2017, IWC just revealed a glimpse of its new Da Vinci collection, including the IW392101 Da Vinci Perpetual Calendar. The 2017 IWC Da Vinci collection marks a return of the round case with flexible lugs, a style first seen in the 1985 reference 3750 – which of course had the honor of serving as the debut piece for Kurt Klaus perpetual calendar module. 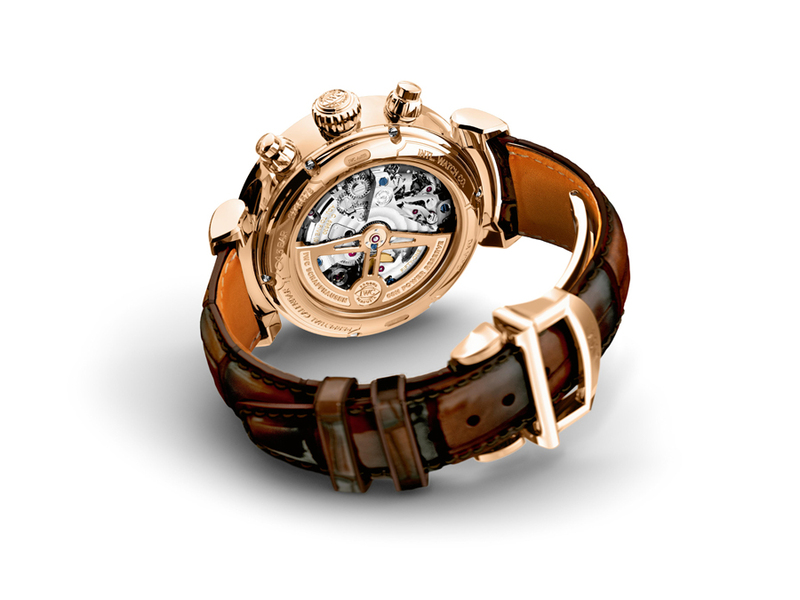 While the 3750 was far from the first IWC to carry the Da Vinci name, to many it is THE Da Vinci. Footsteps that proved hard to fill for the 2007-2017 tonneau-shaped generation. 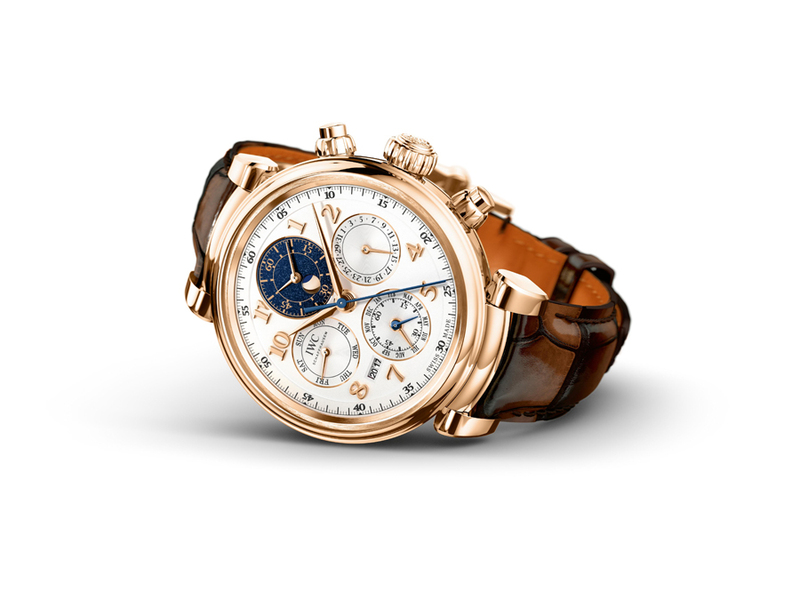 The 2017 IWC Da Vinci Perpetual Calendar features a case of 43mm in -for now- either red gold (IW392101) or stainless steel (IW392103). The former is paired with a silver dial, while the latter features a slate grey dial. Both are fitted with Santoni straps. They are powered by the new caliber 89630, pairing IWC’s in-house flyback chronograph with its traditional perpetual calendar lay-out, including the signature 4-digit year indicator. Other models include 36mm versions with either a date window or a moonphase window, based on movements we’ve come to know from the Portofino collection. I’ll upload these to our IWC database as soon as I have more information. Prices to be added soon.